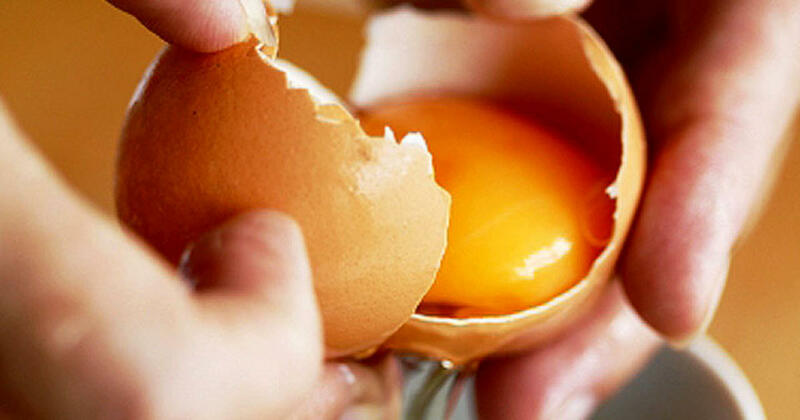 Research Discovered Eating 1 Egg Per Day Is As Bad As Smoking 5 Cigarettes! A worrying study published in the Journal of Atherosclerosis Research found that regular egg consumption could put your health at grave risk. Canadian researchers examined 1,231 patients with an average age of 62. They used ultrasound measurements of the carotid arteries to establish the presence and quantity of atherosclerotic plaque. The results were mind blowing. Researchers found that eating one egg per day was just as bad for your heart as smoking five cigarettes per day! A single large egg contains more than 180 mg of cholesterol, and the average American consumes almost five eggs per week. Cholesterol is a known risk factor for coronary artery disease and heart attacks. Eggs are as dangerous as cigarettes according to scientists, in that context. So, maybe you should consider reducing the consumption of eggs. Scientists don’t say really nice things about them.